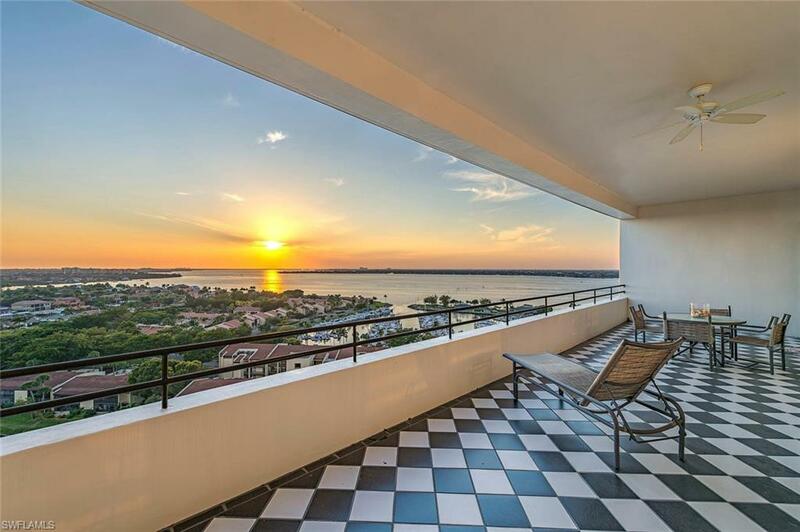 This massive, beautifully appointed, luxury two-story end-unit Ariel penthouse located in the gated riverfront, golf, and tennis community of The Landings offers amazing views and more! 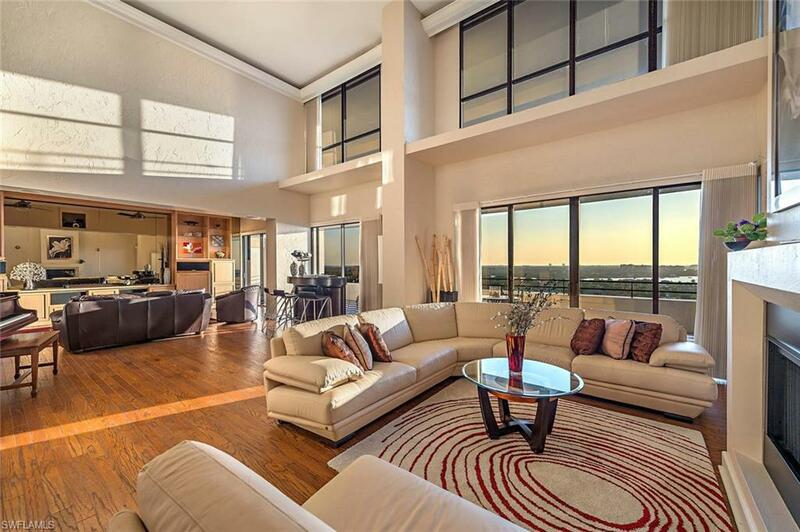 With windows or balconies on three sides from 17th and 18th floor vantage points, the views are almost endless and too impressive to put into words. 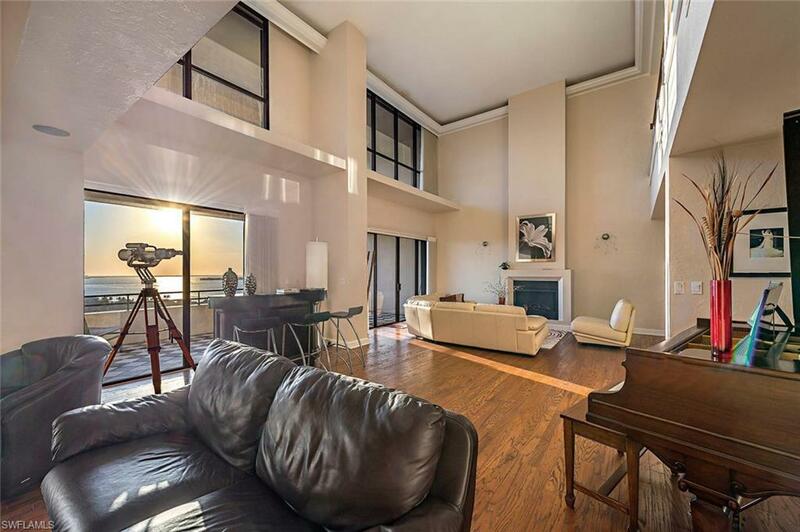 Features include 4 bedrooms, 4 bathrooms, two master suites both up and down, numerous large balconies, luxury custom kitchen, two assigned covered parking spaces, and more. 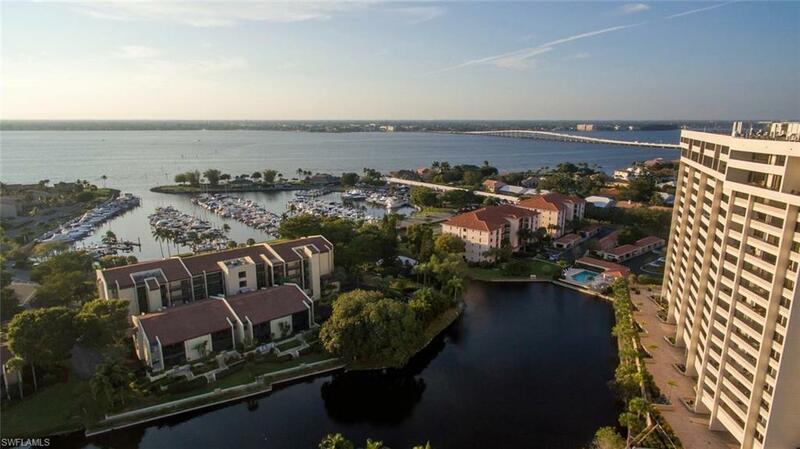 The list of amenities is long including boat slips in the marina, golfing, tennis, pickle-ball, Clubhouse pool, and Restaurants. Listing courtesy of Aaron Joshua Wolf Pa of Trae Zipperer Realty.